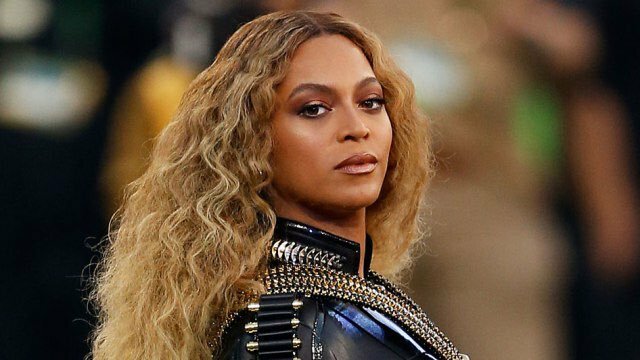 The R&B singer, Beyonce is 2017 highest paid woman in music after earning $105 million (79.31 million pounds) from record sales and from her 'Formation' concert tour, according to Forbes. Lemonade was a hit both critically and commercially, selling an equivalent of 653,000 copies according to Nielsen Music, and the Formation World Tour grossed $250 million, Forbes reports. 2nd on the list is none other than Adele, whose third studio album “25” won the Grammy Award for Album of the Year. Adele, who went on her first proper tour since 2011, made a total of $69 million pretax. Taylor Swift is 3rd on the list, carting home $44 million, although her new album “Reputation” did not fall into the considered period of June 2016 – June 2017. 1. Beyonce – $105 million. 2. Adele – $69 million. 3. Taylor Swift – $44 million. 4. Celine Dion – $42 million. 5. Jennifer Lopez – $38 million. 6. Dolly Parton – $37 million. 7. Rihanna – $36 million. 8. Britney Spears – $34 million. 9. Katy Perry – $33 million.